Special Offers for readers of FiY!!! MOFEW Quickie Updates and CONTEST! What do you think about MOFEW?? From the perspective Top 25 Online Fashion Entrepreneurs of MOFEW: The Search that YOU selected!! The MOFEW + Malaysian Today Mysterious Markers roadshow have visited Taylor's @ SS15, HELP University College, Kolej Bandar Utama and do check up where are they NEXT! It maybe near your college or area!!!! Win yourself tons and lucrative PRIZES!! 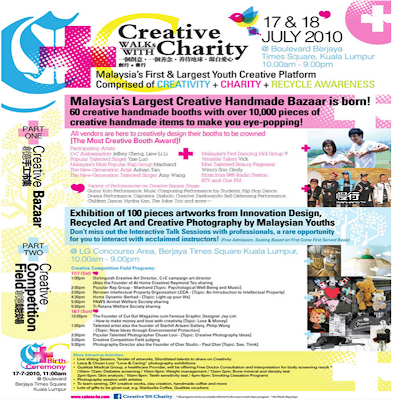 C+C Creative Walks with Charity – a fabulous combination of Creativity and Charity, brings you for the first time in Malaysia, a new paradigm for charity organisations. 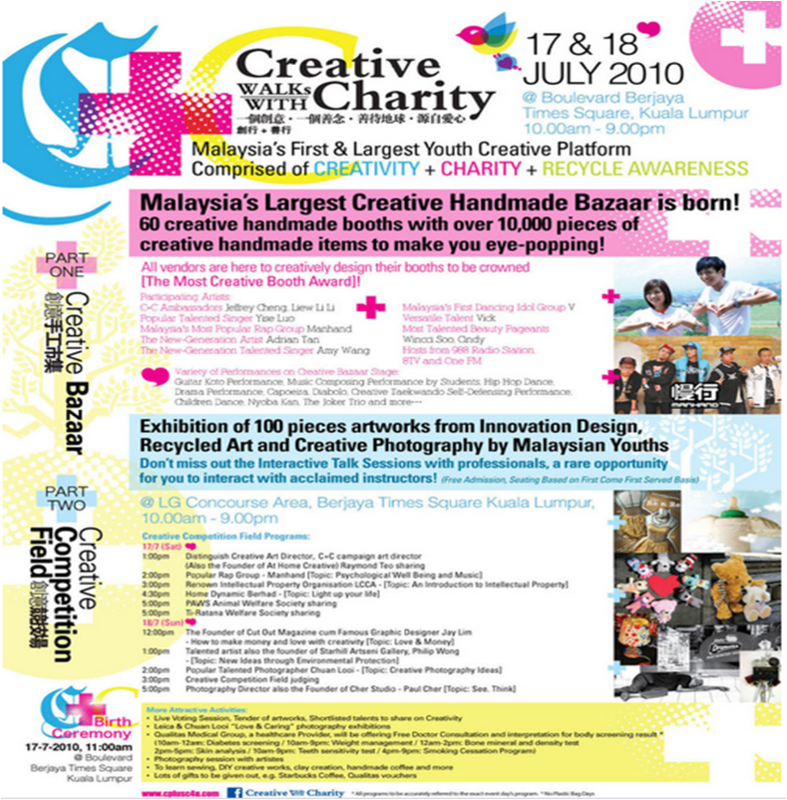 It allows youths to show up their creativity at the same time to do charity. Malaysia’s Largest Creative Handmade Bazaar is born! There will be 60 creative handmade booths with over 10,000 pieces of creative handmade items to let you eye-popping! 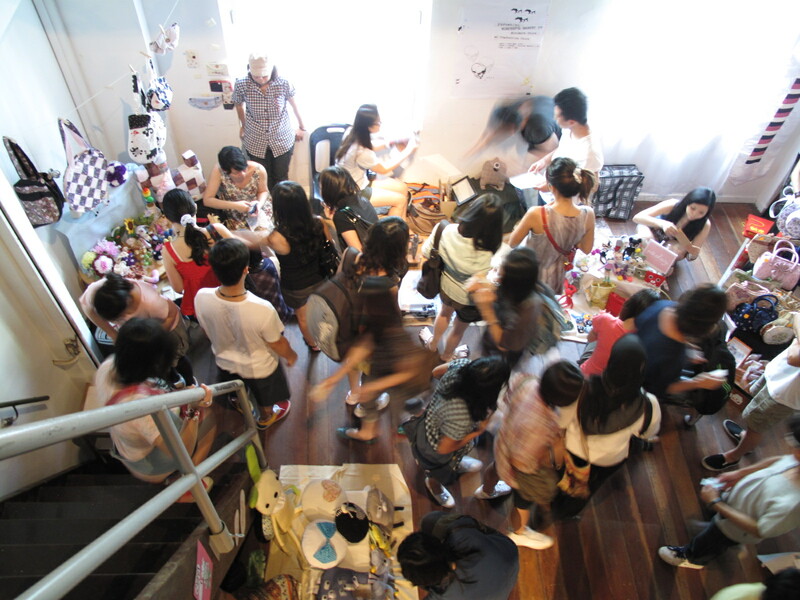 All vendors are here to design their innovatively creative booth to be crowned [The Most Creative Booth Award]! Spain, Holland, England, Japan, Taiwan, Thailand and many other abroad countries no longer take creative handicraft as a new fashion, but a lifestyle instead. A life thawed by creativity, tend to bring some surprises and excitement in just another ordinary day. Creative Handicraft bazaar’s will create a market which there will be no cloning and faking product; it is a medium preaching for original. Also, every item that was created is aimed to relate to environmental protection, from the material to the theme. Exhibition lot in the venue should be the extension theme tally with the design itself. C+C will vote for ‘Most Creative Lot Decoration’ on the event day. Do you possess many vigorous thoughts, but fail to find the right space to develop? Creative Handicraft bazaar’s provide you the medium for original design, and encourage youngsters with creative mind, let’s join this fun and meaningful Creative Handicraft bazaar’s with enthusiastic! As a continue version of Summer Style that you can engraved on this season by Gabrielle Porcaro from the Ladies Journal, there is another 2 style that you can hooked up on!! 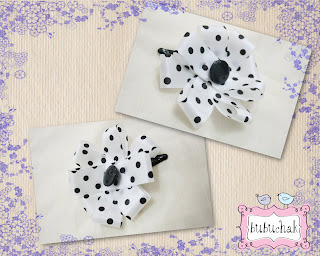 Together with the matchable accessories and the availability of alternative choices from blogshop owner!! The Boho Style! Get loosen shapes and hippie style and match it with ethnic accessories! The long strapless maxi can give you the chic look, with the hippie + floppy hat that exaggerate your boho vibe! grab a graphic bag or embroidery bag to have the ethnic sense in it, tote can livens up any summer style outfit! Typical classic sandals is always as comfy and easy to go with, like your BBQ party in the summer! For alternative selection, get another summer bright strapless tube from Clothes For Sale. Not a maxi but a short tube dress can definitely be the best choice in the hot summer days for Malaysia that always hot and humid @. @ Not too bright?? Get the floral halter dress for this tropical season from Vogue Nation.The tropical leaves design do give the ethnic style for you boho needs! 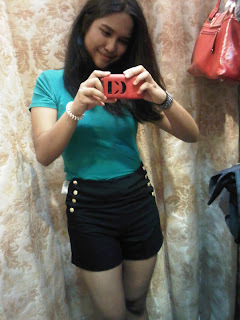 With military buttons for high waisted shorts. 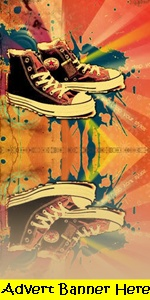 To VOTE the MOST CREATIVE, THE BEST RECYCLED ART and THE BEST PHOTOGRAPHY, Click here!! 2. The scope of online voting limits to only shortlisted artworks decided by C+C. 3. Online voting session carries 20% of the total points for the competition. Other sessions are Live Voting(30%) and Professional Judgement(50%). 4. During voting, you need to fill in your accurate Contact Number and E-mail address or the voting will be regarded as unsuccessful. 5. Each voter is allowed to vote only once for each category. The first voted result will be used if there are repeated votes from the same voter. 6. If there is any malicious or duplicated voting situation, the organizer has the right to shut down the Online Voting session to guarantee the safety and accuracy of the Online Voting system. 7. The organizer has the right to amend and correct any outstanding issues. Summer is here babe! To match up with this season summerish style, went through an article by Gabrielle Porcaro from the Ladies Journal!! Is all depends on you! Whether you want to look glamorous, trendy, bohemian, or nautical, and gear up with some of the must-have-go-along accessories!! Navy + Sailor + Boat + Sea and Strips!! Made you stylish all the way from the land to the sea! The toga asymmetric navy strips match with the sea treasure chain, from the wheels to the anchor accessories for your upper part. 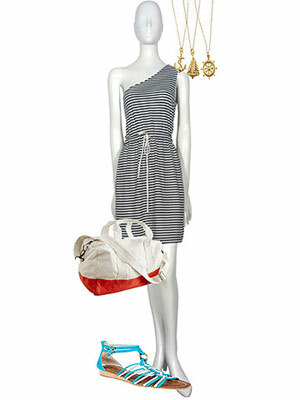 A simple canvas bag with simple details together with gladiator sandals for the dress or even paired it up with a jeans! Alternative choices, spotted at A Season in Summer! 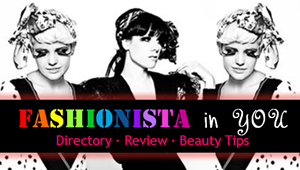 A good place for you to catch up with the summer trend!! 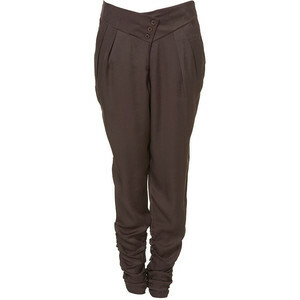 They have this sailor pants and the cap too! The gold details out-stand the plain black made. If you go for a more oversized fashion, get a piece of stripped top at The IT Girl Online, the navy strip style! Navy look not enough?? 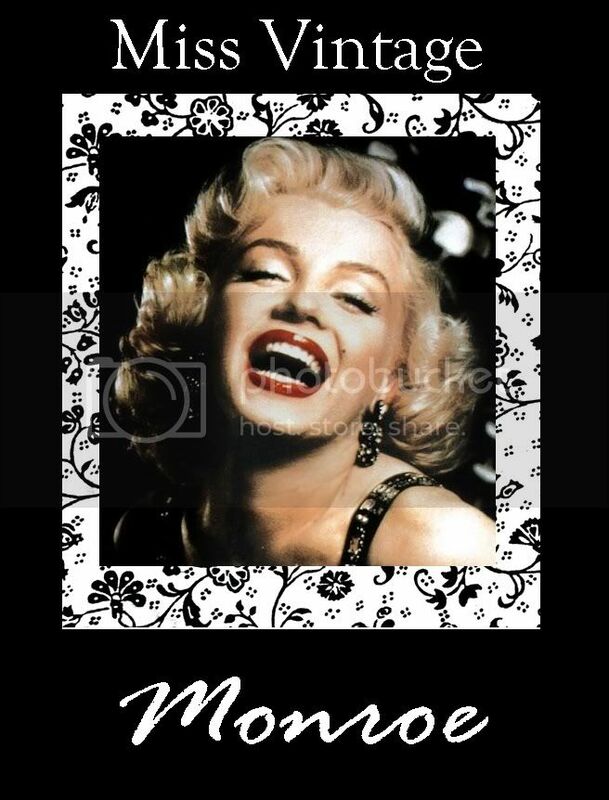 Try the glamming one!! Simple tunic will do and paired with fancy lil accessories or massive sizes! Simply chic tunic with a stylish way, light and shade yourself from the ultraviolet! Match it up with trendy shades like celine toning sunglasses! Not to forget! 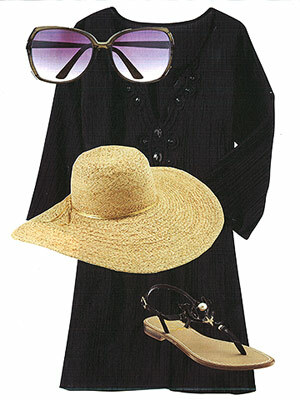 Big fancy hat for sun protection, and a sandals for a complete look! Spoted from Lovely Closet, go for a pink tunic dress instead if you feeling the sweetness of the day! If you wanna go glam with a oversized top, you may wanna think about the sluggish bottoms and you can get a prefect match from Stylossimmo, with studded details that glams you up :) Not a hat, go with a button polka dots accessories that you can get from BubuChak. The SEARCH result is out!! Thanks to all the supporting fans, shoppers and those who vote for the logos!! The advanced blogshop owner will need to get MOFEW to like their stuff!! Blogshop owner/online entrepreneur will need to take three (3) photos of your products being modelled, and send it to us. A panel of judges will assess the creativity and marketing value of the photos, and, together with the public’s vote and only 8 of the best photo sets to move on to the next round. 3. From a combination of judges points, and the number of people that ‘like’ your photo sets, the top eight (8) Online Fashion Entrepreneurs will move on to Round 3! SO, do wait for the photos to be uploaded to FB and be prepare to vote for your fav pic!! There is another charity bazaar organized at UCTI starting on 5th to 14th of July!! Do drop by if you are free!! If you are curious abt the event schedule, do click and enlarge to have further details! at the same time shop at the booth too!! If you are targeting college or university students, here is your chance to set up a booth at UCTI. P/S: If you need any any power supply and bringing in additional props examples clothes stand and all..please kindly inform the organizer to allocate enough spacing. Another giveaway by generous Sugar Poppins!! They would like to share their happiness of celebrating their 3rd anniversary by giving out 10 headbands, in various style, design, colour to suit for chic mode, dinner function or any other events!! How to grab these headbands? Just follow the 3 simple steps below and you will stand a chance to getaway with one of them!! 2) Go to our “SugarPoppins 3rd Anniversary Giveaway” album athttp://www.facebook.com/home.php?#!/album.php?aid=19400&id=124514134244028 and click “Like” to vote for your top 3 fave headbands. 3) Email to SugarPoppins@gmail.com informing us that you have voted and let us know your top 5 preferences for the headbands. *Winners will be chosen at random and will be informed on the 1st week of August 2010. **Postage will be borne by the winners and all headbands will have to be redeemed by Friday, 3 September 2010. What is this expo all about? The theme of this expo is “Healthy Lifestyle towards a Healthy Nation”, as mentioned, it is a lifestyle-focused exhibition featuring exhibitors from all parts of the health and lifestyles sector, including health, wellness, beauty, fitness and spas. So, dont miss your chance to learn about the importance of a healthy well-balanced lifestyle and the best methods to achieve this. Door gift for early bird. Great prize for lucky draw. Where do you go for more details ? Just in case you haven't notice yet, the postage rate have increased dramatically!! For normal standard rate is 100% increase!!! Oh My Geee! Adapted from Pos Malaysia Website. As for Pos Ekpress, not really sure about the increment, but what I heard was it was increased about RM0.50 to RM1.